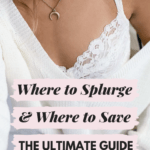 Have the classic fairytale come to life in your own closet with these chic outfit ideas. 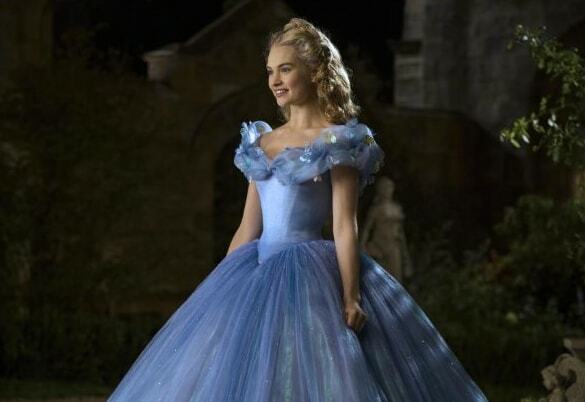 From Maleficent to Beauty and the Beast, it seems like Disney is all about the live-action remakes these days, and the latest adaption was the recently released Cinderella. This film is perfect for those who grew up loving the animated classics and are interested in seeing how the fairy tale would come to life on the big screen. While the main storylines are parallel to those in the original animated Cinderella film, the movie also comes with a few minor differences. You know the story: the film revolves around Ella, who is treated poorly by her stepmother after the death of her father. Ella’s stepmother forces her to take on the duties of a servant, and her stepsisters ruin her life, including tearing the dress she was planning to wear to the king’s ball. 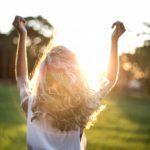 However, with some help from a fairy godmother and an encounter with the prince, Ella’s life turns into one she could have only dreamed of. This first look is based on the dress Ella made for herself, with help from her mice, before her stepsisters ripped it to shreds. We drew inspiration from the colors and details of Ella’s dress to create a simple, girly look that’s perfect for spring and summer. Pick a sleek pink dress, preferably one with longer sleeves or pleating. Next, to imitate the texture along the front of Ella’s dress, wear a bright pink statement necklace. Try a pair of casual embellished sandals to dress down the look or pumps to dress it up. Since Ella didn’t wear many accessories, keep it simple with a pair of stud earrings and a light pink headband. 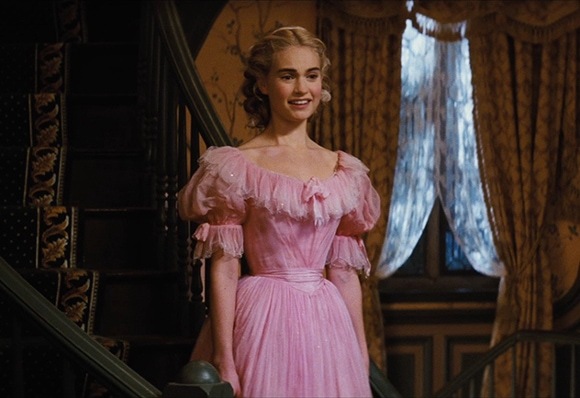 Despite having her pink dress torn apart by her stepsisters, the fairy godmother uses a spell to create a gorgeous gown for Ella to wear to the ball. This ballgown is iconic, and we were inspired by the color and glamour of this amazing dress. A recreation Ella’s ball ensemble requires no spells or midnight time restriction. 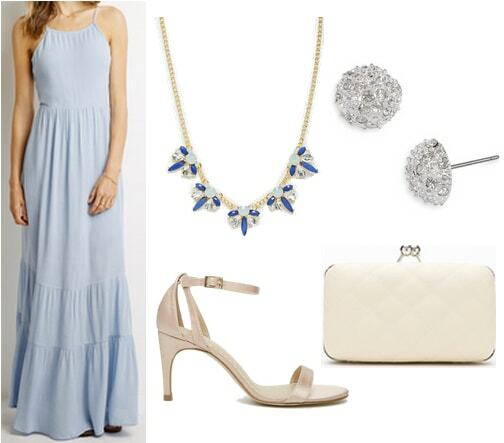 Begin with a blue maxi dress, then accessorize with a jeweled necklace to mimic the collar of her gown. While a pair of glass slippers may not be practical for most of us today, a pair of neutral-colored sandals will give a similar effect. Add a pair of silver stud earrings and a white clutch and you’ll be the belle of a modern day ball. 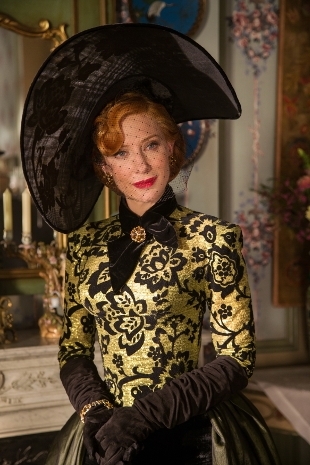 The stepmother may be a villain, but she wore fierce and fabulous ensembles. Though this outfit is on the more formal side, we created a casual look that is far from wicked. Start by pairing a patterned green top with a pair of black skinny jeans. If you want to more closely mimic the stepmother’s dress, try a skater or maxi skirt instead of jeans. 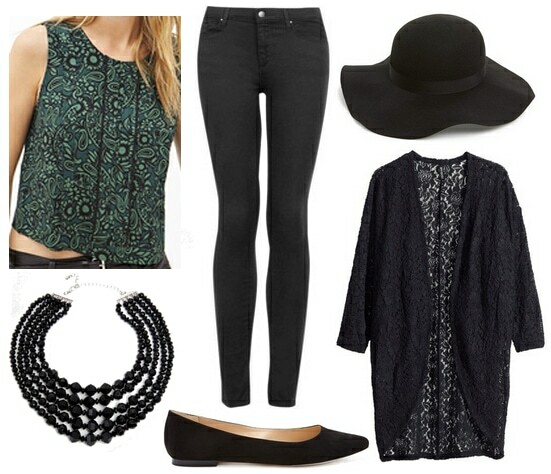 Incorporate more black into the look with a lacy cardigan and pointy-toe flats. To imitate the stepmother’s collar, wear an ornate black statement necklace. Finish this villain-inspired look by accessorizing with a chic floppy hat. Last but not least is an outfit inspired by Ella’s fairy godmother. The 2015 version of the godmother’s look is much different from the one in the animated version. Not only is the godmother’s dress white rather than blue, but it is also much more extravagant. While the fairy godmother’s getup is beyond fab, it is a tad over-the-top for an everyday look. Instead, wear a flowy white dress, then add some sparkle with jeweled drop earrings and metallic flats. 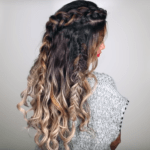 Mimic the iridescence of her dress with a silver headband. For the finishing touch, tote your belongings is a pretty light blue handbag. 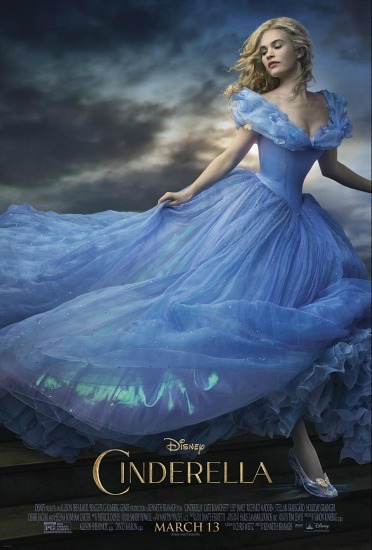 Have you seen the new adaption of Cinderella? What do you think of the movie and these inspired outfits? What films would you like to see in future Movie Inspiration posts? We would love to read your response in a comment below!